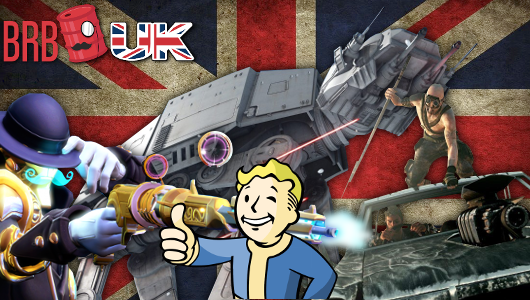 Calum boldly explores the final frontier and finds a strange game with a few problems. Though if you enjoy grand strategy games, you’ll enjoy Stellaris. Time to let Dave, Kev and Pacman tickle your ear drums with gaming news and reviews. 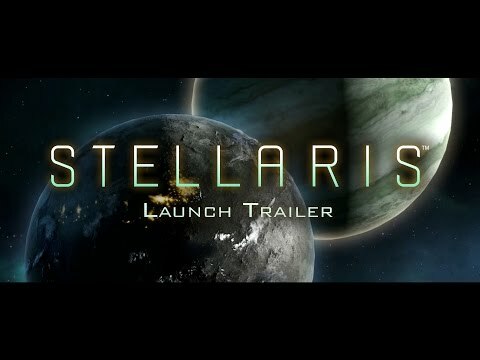 Paradox’s next game, Stellaris, launches this week on PC, Mac and Linux. The game will see you exploring new worlds, encountering new lifeforms and facing the challenges of intergalactic colonization. Good luck. 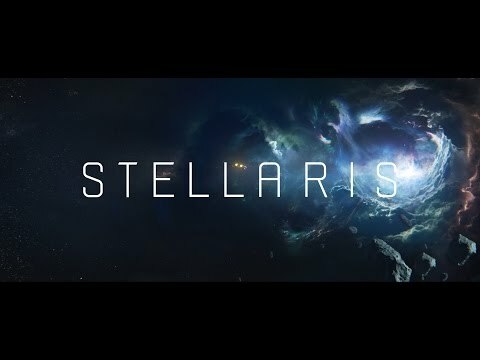 Simon was also invited to look at the newly unveiled Stellaris. A grand strategy game from Paradox Development Studios. 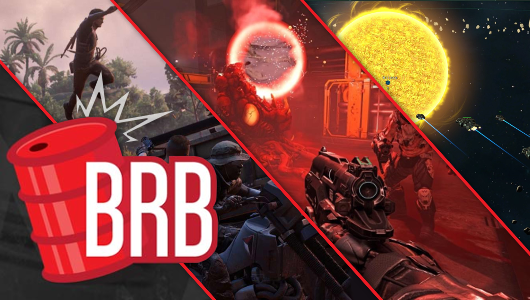 Team BRB UK are down a Tim this week but have no fear as Dan & Coleman have roped in BRB’er Simon to tell us all about his Gamescom experience. 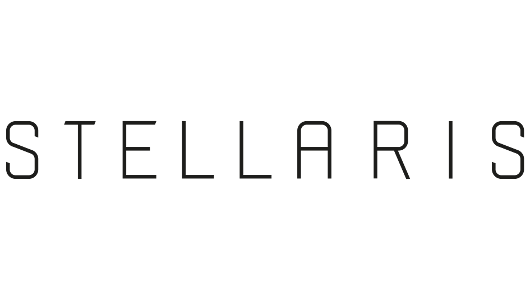 Paradox Interactive announced a new game at gamescom 2015 from their own development studio – the same team behind the Europa Universalis and Crusader Kings series, titled Stellaris. The game is Paradox’s first grand strategy game set in the far future – not the past. A release date has yet to be confirmed.